Go here for complete details of this promotion. 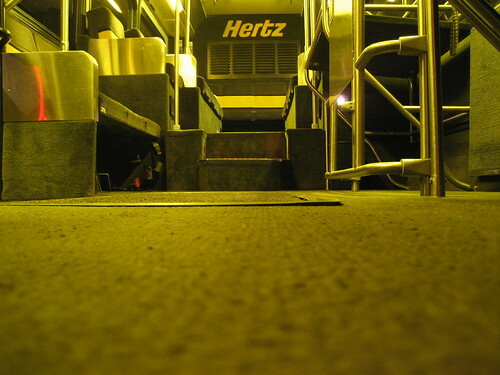 I’ve always been a big fan of Hertz, they usually have the best rental and return locations, their customer service people are friendly and helpful, and if you have Hertz Gold Plus status, they make it easy and quick to go from being dropped off by the shuttle bus to driving yourself through exit gate. Go Gold for Free — No $60 Membership Fee Through June 30, 2012! More rewarding: Earn one Hertz Gold Plus Rewards™ point for every qualifying dollar* spent plus bonuses. Offer expires June 30. Go here to sign up for Hertz Gold Plus Status or to review the complete terms and conditions.